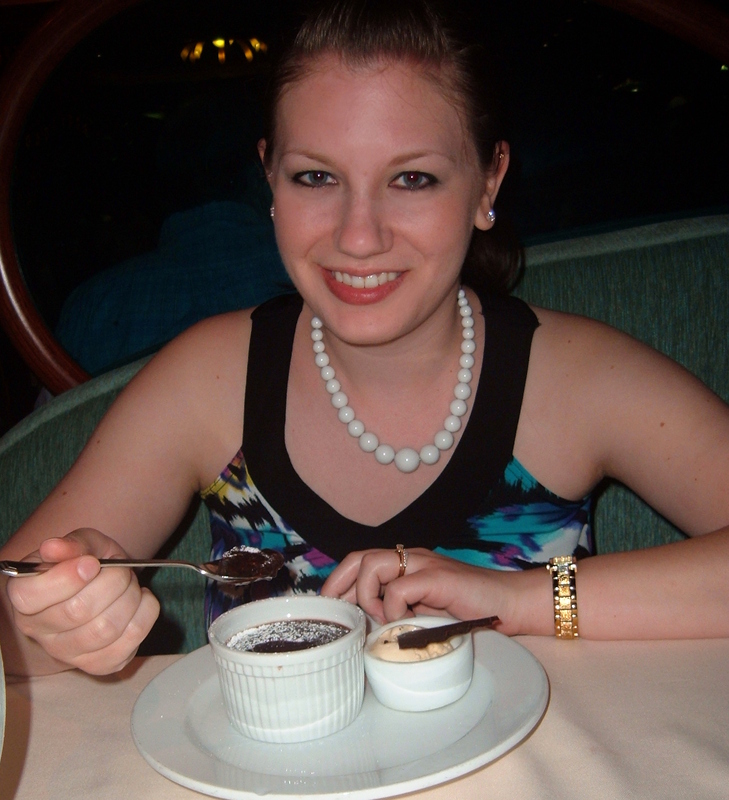 This blog celebrates my love of food. I love cooking food, trying new restaurants, snapping pics of food, and most of all – eating food. I hope to chronicle some of the better meals I create and enjoy, all while being mindful of making healthier choices to maintain a healthy weight. I am only an amateur photographer, but friends and family can attest to the fact that I can constantly be found snapping pictures and documenting meals on a daily basis. My mission is to both share recipes that I test in the MegGoesNomNom kitchen with you, while the other half will be to share my food-related findings in the Ann Arbor area with you! I’ll also share some of the adventures shared with my toddler on this site as well! 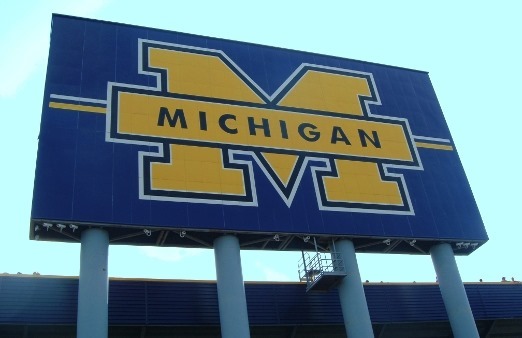 I attended the University of Michigan in Ann Arbor. The day after my 24th birthday, I decided that I needed a new hobby. Something to do for myself and something to look forward to doing. I decided to start a blog. I can’t deny that I was somewhat inspired by the movie Julie and Julia when it came to the idea of starting a blog devoted to food. With that said, I have always been a lover of food..
As a child, I was more of a baker, having spent many an hour in the kitchen helping my grandma bake cookies (my favorite was pressing the fork tines over peanut butter cookies, and also wearing vanilla extract as perfume), or searching for the most complicated and ambitious cookie recipe in my mom’s cook books (chocolate and vanilla pinwheels!?). Another favorite was helping my dad make stuffing for the Thanksgiving turkey, by dipping dried bread into water. 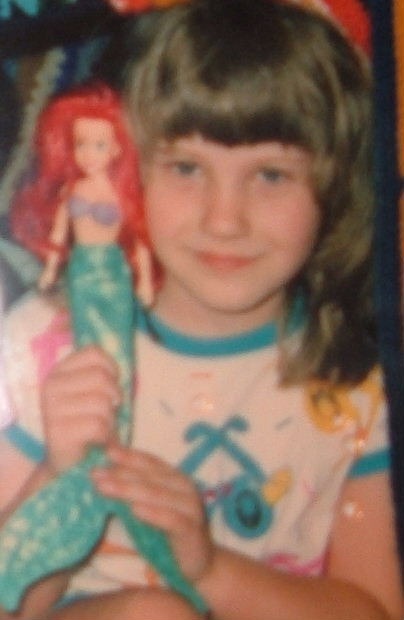 Unrelated to food, I was also obsessed with Ariel from the Little Mermaid. You love my bangs. Once college began, I found that dorm rooms and studio apartments weren’t exactly conducive to baking. In fact, they were more conducive to making boxes of mac ‘n’ cheese and ramen noodles. After college, we moved into bigger places that allowed for me to again get more creative in the kitchen. I am relearning my love of spending time in the kitchen, and have been spending increasingly more time cooking, especially while trying to incorporate healthier foods into my diet. The month after I began my blog, I had doctor’s appointment, at which I stepped on the scale and realized that I had reached an unhealthy weight. Even my doctor suggested that try to lose 10 pounds for health reasons. Following my appointment, I started putting a bit more effort into trying to make healthy eating choices, but it didn’t seem to make much of an impact. I realized that I needed to come up with a plan, a strict regimen, and stick to it. What worked for me was calorie counting. I strictly stuck to a calorie-counting plan for several months, during which I consistently lost 4-5 pounds per month. I had no goal weight, I just wanted to see what would happen. Now that I have lost 25+ pounds, I am at a healthy body mass index and am working to maintain my weight loss and continue to eat healthier. You can read more about my progress here. Other than creating this blog for fun, my other goal for this blog is to be more accountable for and conscientious of the foods I eat. I hope to fewer processed foods and hope to eat more healthy, fresh, and natural foods, when possible. Of course, I’m only human, and there are days when I indulge; but overall I seen a positive change in the foods I choose to eat. Because of this blog, I have felt more accountable for the food choices I have been making, and I think that has really helped motivate me to stick with my plan, lose the weight, and keep it off – it worked! Or leave me a comment – I love reading your comments! Your taste in food is almost exactly the same as mine! I thought about starting a food blog years ago since I also love food and photography (have a photo degree) but I just got into yelp and foodspotting instead. I really like your blog! Keep up the great work! Thank you for stopping by! 🙂 I have recently gotten into foodspotting too, I will have to check out your posts! Hi Megan! Nice to see another local gal! I added your blog as a link to mine, if that’s ok. Looking forward to reading more! 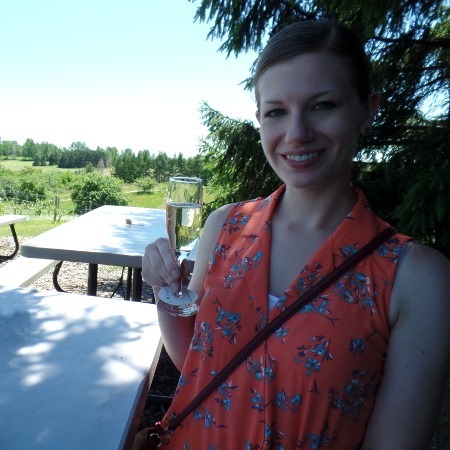 Are you by chance a member of the Michigan Lady Food Bloggers group? If not, send me an email; you should join in. I am not! Sounds enticing – I will shoot you an email! Awesome, thanks for stopping by! Can’t wait to check out another local gal’s blog too – I’ll be stopping by yours! Hi Lorenzo, I wash and thoroughly dry the sprouts after slicing the hardy ends off and slicing them in half, drizzle 1-2 T EVOO over them and toss in a bowl, and seasoning generously with salt and black pepper. That’s it! I typically bake for about 30-35 minutes at 425 F, stirring once. Hope that helps. I am accidently saw your blog and I loved to cook. I am a house wife in Beijing and always experiment new food at my old kitchen and I also share all my food to my friends to tested it! Thanks for checking out my blog Kita! I love cooking with new foods too! 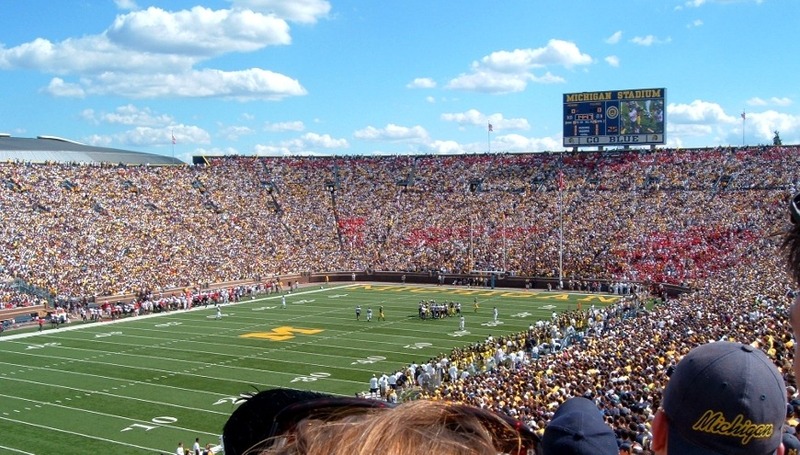 Hi Meg – I just came across your site and it’s great to see another Ann Arbor blogger! I just started a few months ago and am always looking for inspiration from others. Looking forward to more posts! Always love finding another local! I guess even though you are a U of M grad (I am a big Buckeye fan that used to live in Ann Arbor), I will say you have a great blog here. Keep up the good work! I was reading through your page and seen you completed the 30 day shred. I actually am on Level 2 Day 1 today 09/27/12 and it really kicked my buttt big time. I’m so close to just completely stopping the 30 day shred because level 2 is crazy hard. Any suggestions or tips for sticking through it? Level 2 was definitely my least favorite! If you stick with it you will be rewarded with Level 3. While it is challenging, the moves didn’t seem as well, painful, to me as Level 2! If you need a break from Level 2, I say there’s nothing wrong with rewarding yourself with a repeat of Level 1 for a day! Some “shred” is better than no shred. Good luck! LOVE your blog and story on how you became a blogger,,, I’ve been posting reviews on Urbanspoon for 3 years and just started a blog finally. Photo’s are my main focus and I had posted to both Foodspotting and Yelp over the years and have left both. I’m friends with Seoung and Joe from the Hungry Dudes. Keep up the posts and photo’s I enjoy them all. I think I saw your husband and you today at the Food Gatherers cookout today at the fair grounds, were you guys there? Nice! I saw a famous couple!! Haha, thanks for making me feel like a VIP. 🙂 Hope you enjoyed the event! Awesome, thank you! And thanks for stopping by. I added you to my Blogroll. High five for Ann Arbor bloggers! Awesome! Thanks for stopping by and saying hello! Go Blue!